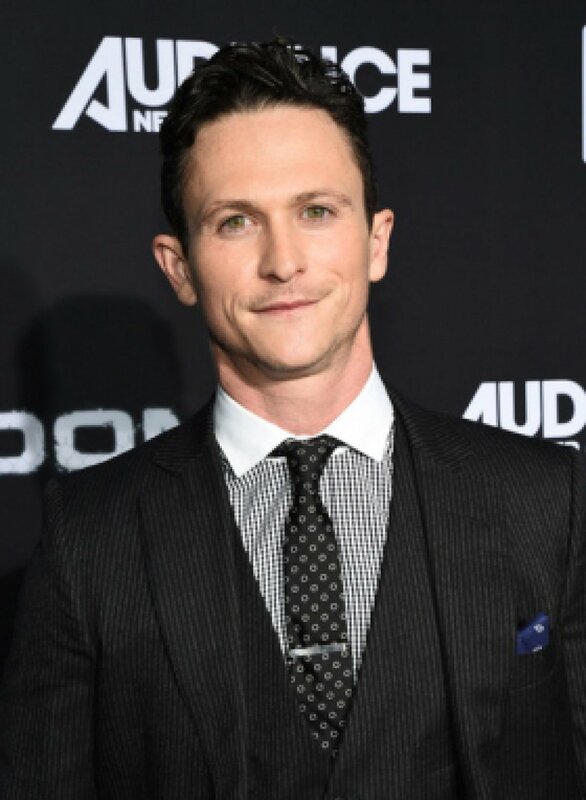 Kingdom alum Jonathan Tucker is going to be a dad to twins. The 36-year-old actor announced in an Instagram post Monday he's preparing to welcome two babies with wife Tara Tucker. Tucker shared a photo of himself in his nursery at home. The room is filled with baby products, including cribs, bottles and a dual stroller. "this is not an ad. this is real life. and please support your local brick & mortar stores. #twins," Tucker captioned the post. Actress Julie Gonzalo and actor Nicholas Gonzalez were among those to congratulate the couple in the comments. "OMG!!! This is amazing. Congrats guys," Gonzalo wrote. "My brother! So frickin happy for you bud," Gonzalez added. Tucker announced Tara's pregnancy in February. His rep told Entertainment Tonight Tara is due to give birth in May. Tucker and Tara, the daughter of economic historian Liaquat Ahamed, married at the New York Public Library in June 2012. Tucker is known for playing Bob Little on Parenthood, Jay Kulina on Kingdom and Major Craddock on Westworld.